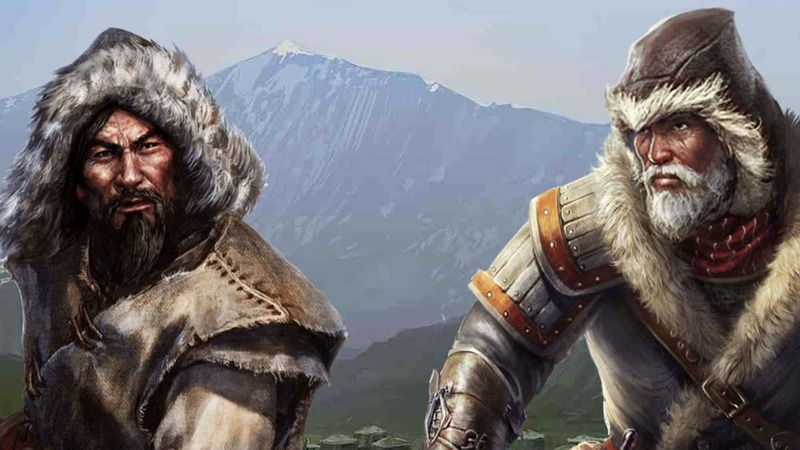 For Honor has been facing several issues since it was released earlier this year, among which lies the overwhelming strength in defensive measures. The community labels it as the “turtle” meta where players wait for their opponents to lunge first and then respond with powerful counter-attacks or parrying moves to render them useless. 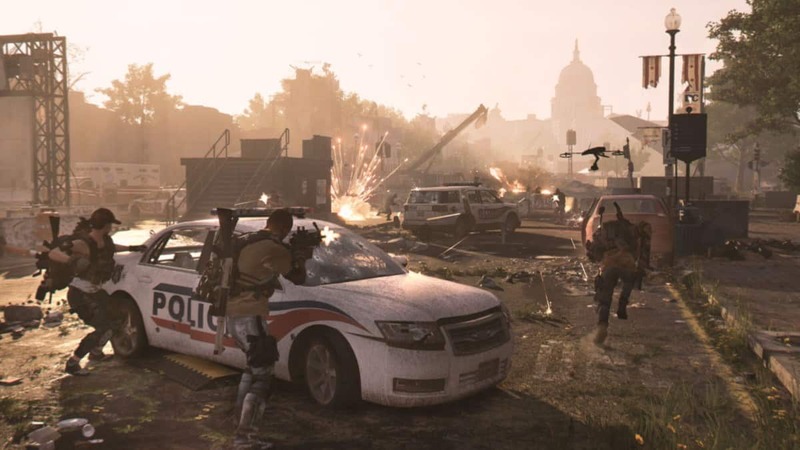 Recently, Ubisoft acknowledged the issue and promised to make amends as soon as possible. That time is upon us. Earlier today, the developer announced new changes for the Public Test Server (PTS) that should offer a better balance between offensive and defensive capabilities. The main goal is to level the playing field by making adjustments to Parry, Guard Break, Stamina, Chip Damage, and Revenge systems. 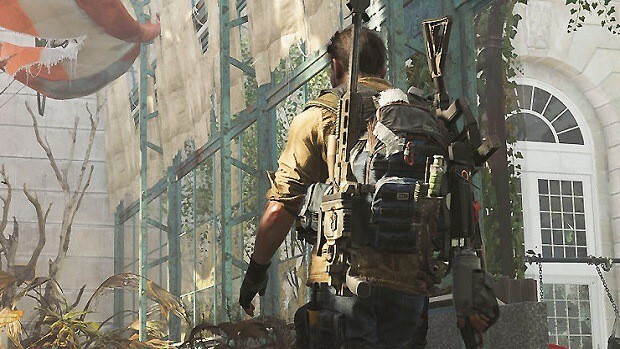 The developer pointed out that the community should not take this set of changes as a definitive fix. It is only the first step in the journey and relies heavily on feedback offered by players. 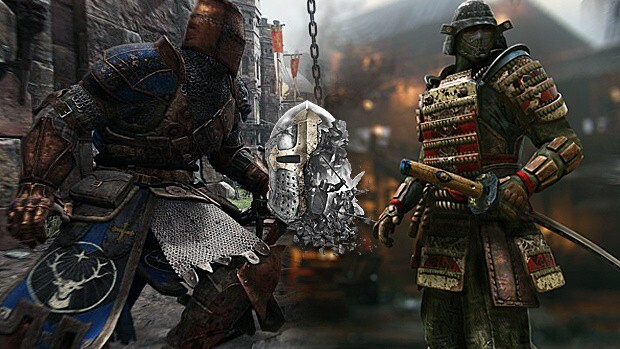 All kinds of data will be considered to fine tune the combat system as precisely as possible before pushing it on the live servers of For Honor. On the lighter side of things, the Steam Reviews for For Honor have improved to a degree in the past months. As far as the community is concerned, For Honor remains a mess. Hopefully, the developer will shift that attitude with major updates this year.